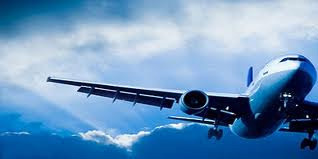 December 7th is the International Civil Aviation Day. On the occasion of its 50th anniversary, ICAO, born on 7 December 1944, established International Civil Aviation Day in 1994 through an Assembly. In 1996, on the initiative of ICAO and with the help of the Canadian Government, the United Nations General Assembly officially recognized 7th December as International Civil Aviation Day.